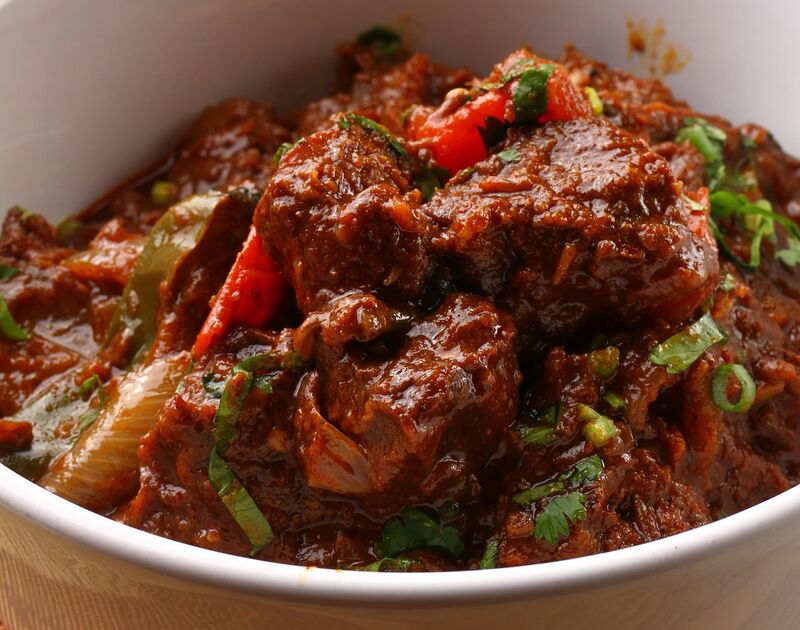 Cook up this delicious Lamb Kuzi as a treat for Iftar or for Hari Raya. This recipe was first published in Flavours magazine. Marinate the lamb cubes with the kuzi spice, ginger, garlic and shallots for at least 20 minutes, or overnight. Heat oil in a pot and sauté the cili boh until fragrant. Stir in the lamb and continue cooking until lightly browned. Add water and dates, leave to simmer until lamb is tender, about 30 to 40 minutes. Add tomato sauce, santan and brown sugar and season to taste. Leave to simmer for another 10 minutes and add in onion, tomatoes and green chillies. Continue cooking until gravy is thick. Remove from heat and serve with rice.